As an Internet marketer or website owner, it’s always a wise thing to know what consumers are experiencing on the other side of the fence. Knowledge can enable you to address their pain points and offer products and solutions they need and want. In today’s online world, there’s no shortage of advertising for products, services, or how to grow a company into a winning and competitive organization overnight. This creates a lot of consumer burnout, and it makes it difficult for companies with legitimate products and services to break through the online noise and provide solutions. 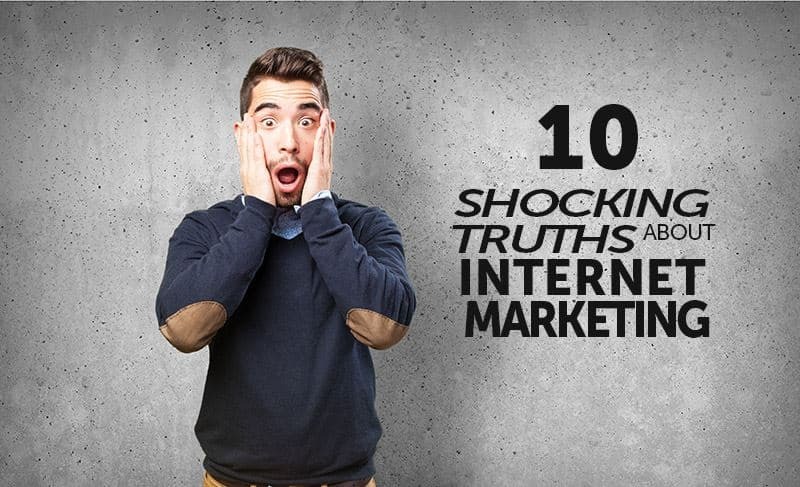 Here are 10 truths about Internet marketing and its practices that may leave you in shock. 1. Internet sales copy is getting better, and it leads people to buy a lot of things they don’t want or need. Not all marketers lead a shady professional lifestyle, and not all marketing copy that triggers an emotion to buy is bad. However, there’s a lot of copy on the market designed to take you for a ride. 2. Too much of today’s Internet copy focuses on upselling customers for a more advanced offering. The customer buys one thing, and online businesses sell them on something else that leads them to the next-level product or level of service. 3. You’ll hear from time to time that “anyone can do it.” This is rarely the case when growing your online business. Not just anyone can run successful and effective Internet marketing campaigns. 4. “Build your website and the customers will come” is another falsehood pushed by some online marketers. Getting people to visit your site and become buying customers is a result of effective content creation, site optimization, SEO audits, and conducting SEO on an international level where applicable. Getting customers through the front door to shop and make a purchase requires a lot of work. 5. Internet marketing has its share of fatalities. It’s hard work, and can be extremely frustrating and overwhelming at times. It’s a world where a person has to stay connected and focus on online marketing trends and search algorithm changes at all times. 6. There will be times when you feel like throwing in the towel when it comes to marketing and growing your business. This is when you have to dig down to find the grit to keep going. Just keep reminding yourself why you’re in business to begin with. 7. You’ll also spend more time than you think working your business. Working a few hours a day or a couple of days a week is a hobby and not a business. Be prepared to work, work, and then work some more to grow your business to a competitive level. 8. 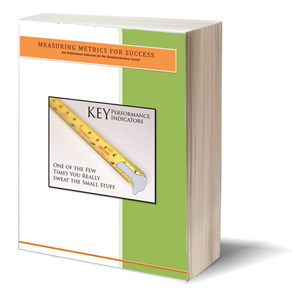 You’re going to lose confidence in your ability, from time to time, to successfully address Internet marketing challenges. Do you have the passion deep inside to keep forging ahead? 9. Internet marketing may not bring immediate success. Be wary, even cautious, of anyone who claims they can put your website or company on the map in no time at all. Your business will become an extension of your life and a daily routine if you’re going to realize success. 10. Slay the myth that you can get to the top of the line by avoiding difficult work and decisions. There are a few good reasons why some marketers and their companies stand out. True, these people work harder, but it’s not the only reason they survived and thrived. They worked smarter. There’s no way around the fact of having to confront Internet marketing. That’s because your customers are online. This is a fact whether you own an online store or you open the shop door with a key every day. Internet marketing is an attempt to reach customers where they live, work, and play. It’s also an attempt to reach customers “while” they live, work, and play. Impress your customers with effective Internet marketing and be there when they need the products, information, and services your business offers.